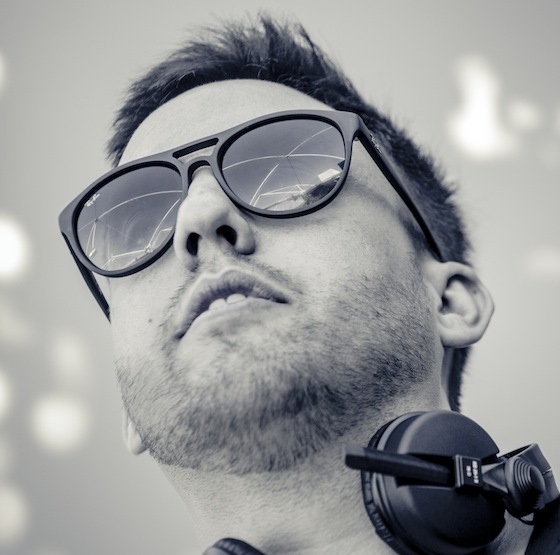 Maceo Plex will release his latest album Solar on June 16. His first LP in six years lands on his brand new electronica focused label Lone Romantic. Solar is named after his daughter and dedicated to his passage into fatherhood. Across the eleven tracks, Maceo chronicles “the ups and downs in the first few years and its effects on life, marriage and more”. Musically it will cross genres into techno, electronica, breakbeats and dub avenues. In the pipeline for the best part of two years, fans of Maceo have been waiting a good while for him to drop Solar. Anticipation started when the sampler 'Solar Detroit' did plenty of damage in summer 2015. Last year he released a seven track prequel Journey To Solar, packed with the dynamic twists and turns you'd expect from the Ellum label boss. Here's to hearing the real deal in June.